We are a small accounting solutions provider available for project work, accounting and tax services amongst other things. Our document portal is a GDPR compliant way for our clients and us to share documents together without using email. Each client has their own login which can have multiple users where their uploaded documents are loaded into their own folder. 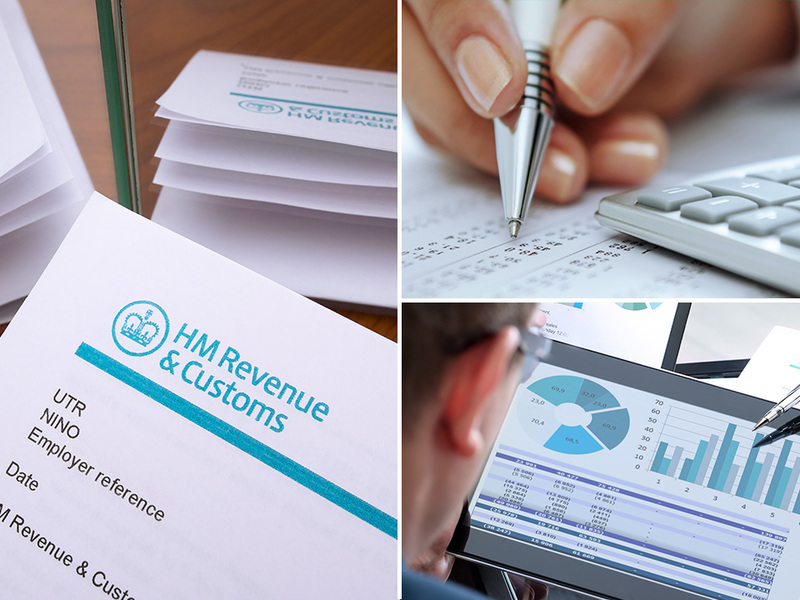 We publish tax returns computations and accounts to your private folder directly from our software and these can be digitally signed from within the portal keeping the process quick, seamless and private.